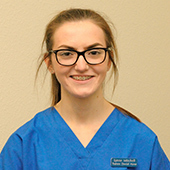 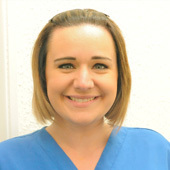 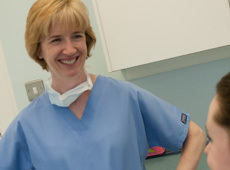 Everyone at our practice is committed to providing you with the very best in dental care. 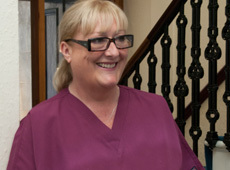 We have a wealth of experience and a commitment to continuous professional development. 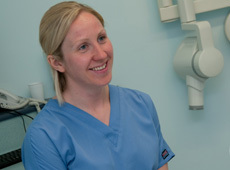 We are able to offer the full range of modern dentistry from routine care through to complex restorative treatment including dental implants and advanced ceramics. 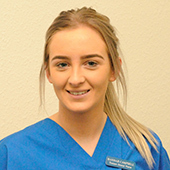 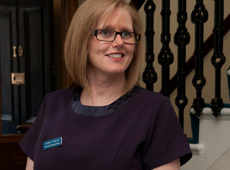 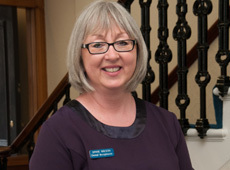 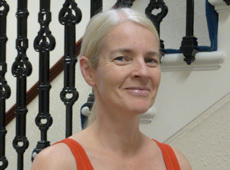 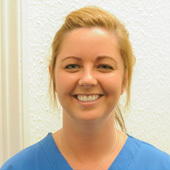 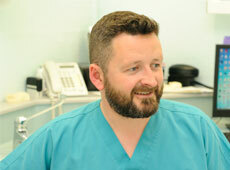 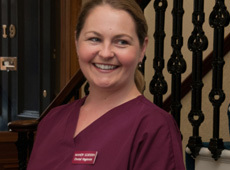 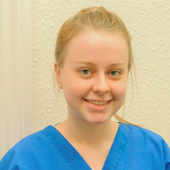 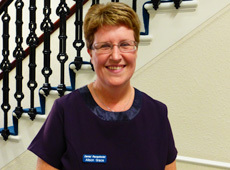 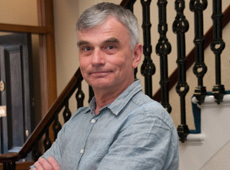 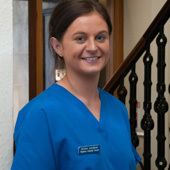 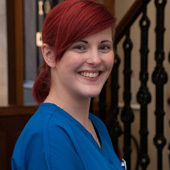 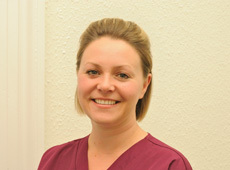 Special interests include Orthodontics, Implant dentistry and Ceramic adhesive dentistry. 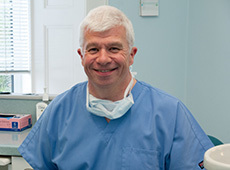 Special interests include Implant dentistry, Ceramics and surgical dentistry.